Mark your calendars and make plans to attend these events. 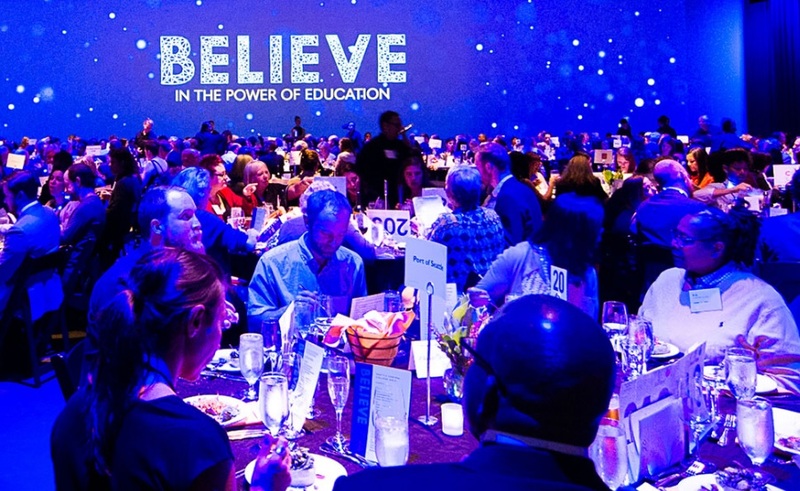 Below is a listing of events and opportunities to engage with the Seattle Colleges Foundation. Join us!